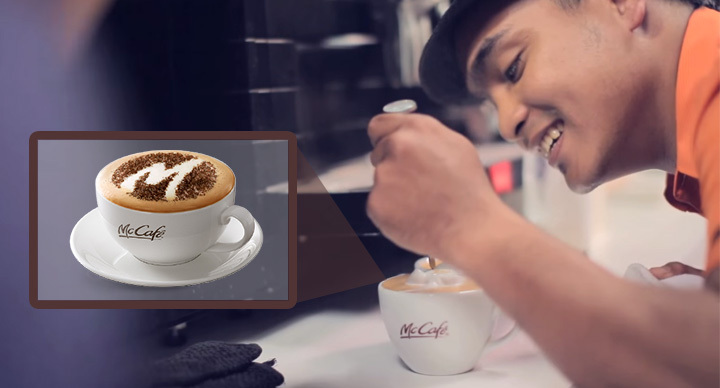 Anyone who has ever been to a McDonald’s restaurant would know that right from the girl who takes a Drive-Thru order, to the guy who is giving that finishing touch to a cup of cappuccino, to the Restaurant Manager, are all from different backgrounds in terms of ethnicity, religion etc. This is true not just for the restaurant staff but also for McDonald’s vendor base. As a company that started in the 1950s with mostly male, white employees and management members, McDonald’s has grown not only in terms of the number of restaurants across the globe, but also in terms of inclusion and diversity. 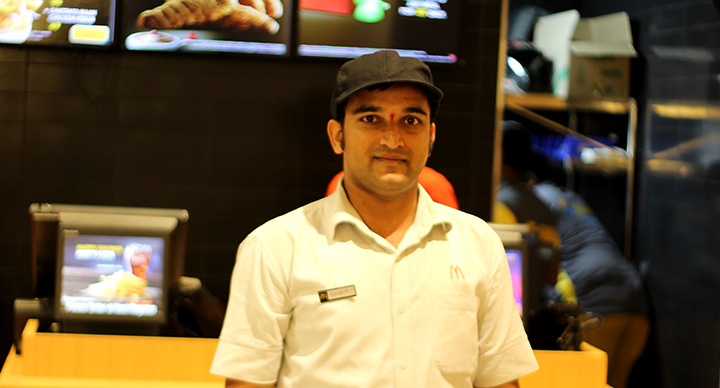 Today, McDonald’s staff is the most racially, culturally and religiously diverse. 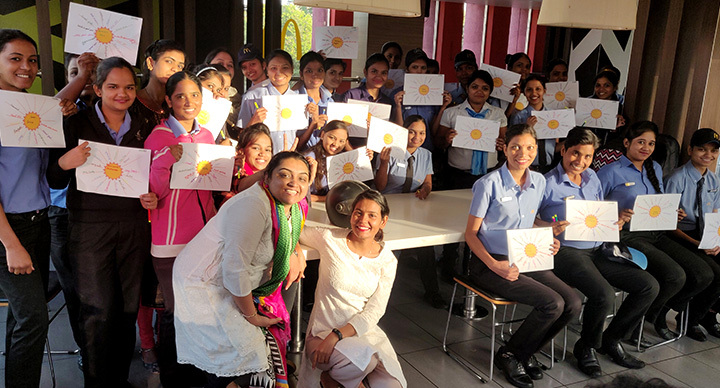 Women consist of 25% of the workforce at McDonald’s India West & South. Recently, McDonald’s was ranked # 9 in the Top 25 public companies for diversity by ‘Racing Towards Diversity’, a magazine that showcases the best diversity efforts and initiatives being made today. Their selection criteria are based on certain factors like internal staff composition, active participation in various outreach programs, and board of director composition. 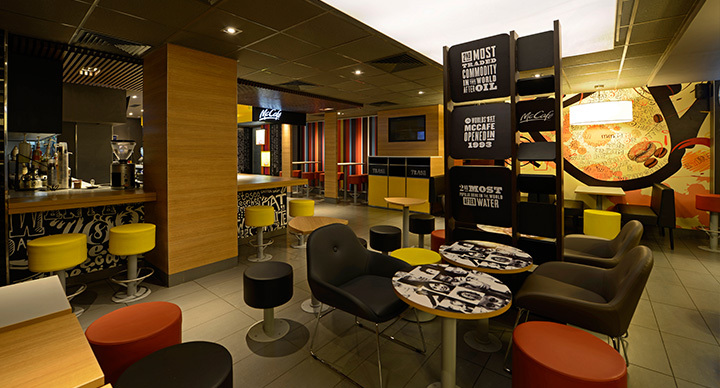 Narrating McDonald’s diversity story with Washington Post, Patricia Sowell Harris, McDonald′s Global Chief Diversity Officer, once said that it is a myth in the corporate world that it’s the right thing to do and the nice thing to do, if you can afford it. Diversity is in fact, she says, a smart thing to do in order to drive a business forward. “No single race or gender has a monopoly on managerial ability. That’s why the wider you open your doors, and the more support you give your people as they advance in the organization, the more talent you have to choose from. This is a clear competitive advantage to those companies who have provided opportunities to a broad array of people through the years,” she says.